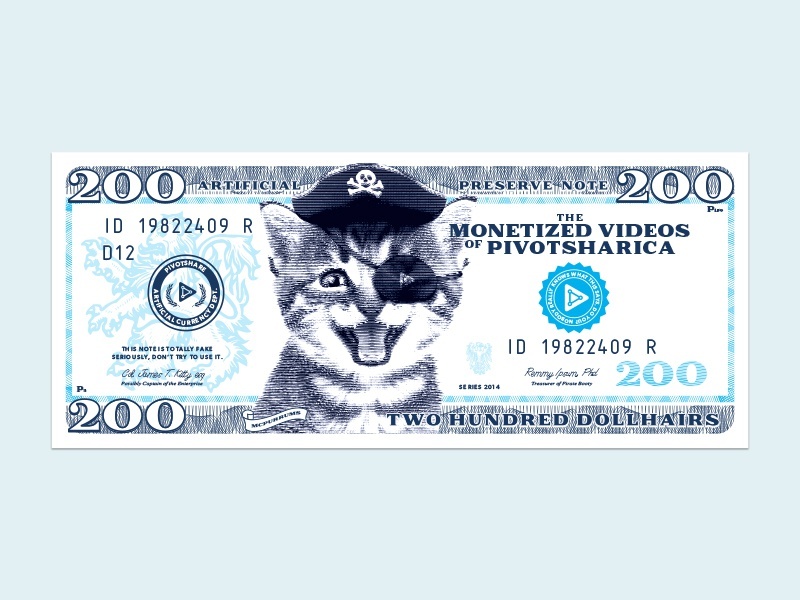 As seen here, this is the most "valuable" stupid money, featuring a pirate kitten. Because what's better than a kitten? A pirate kitten.